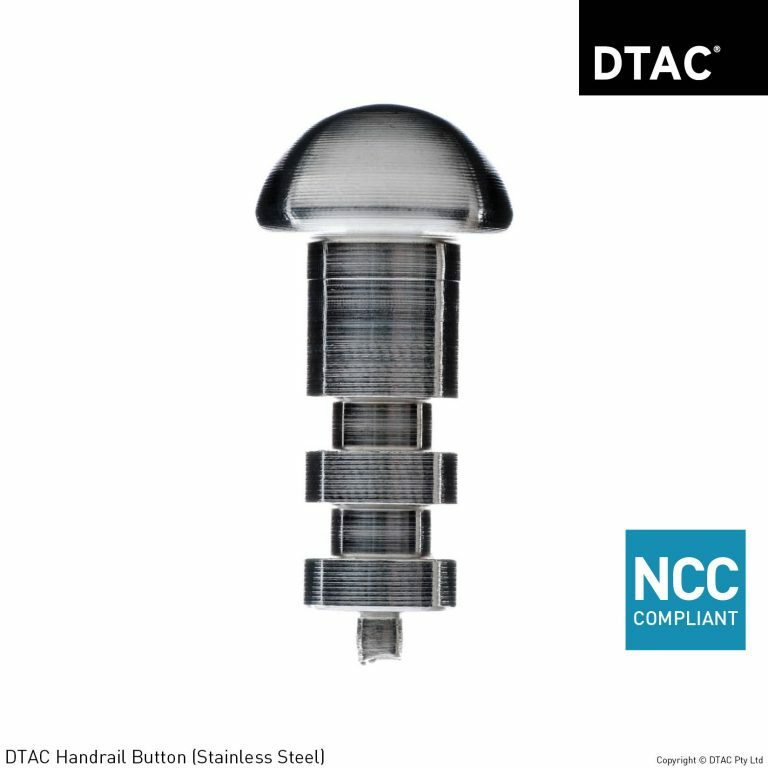 Urban Products Product Archives - DTAC Buy Online Now! In today’s modern landscape, seats, benches and garden beds are exposed to damage caused by skateboards, rollerblades and BMX bikes. 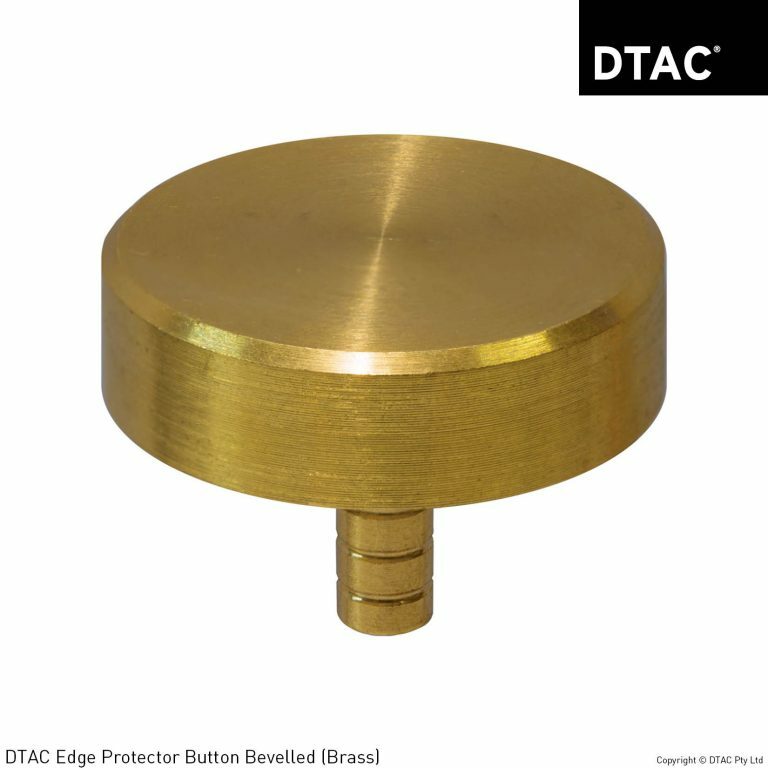 DTAC Urban Edge Protectors assist in the deterrence and prevention of damage to exposed edges in urban environments. Damage or destruction of surfaces can be unsafe and hazardous costing thousands of dollars in repairs or replacement. Installing DTAC Urban Edge Protector bars or buttons combines deterrence with asset protection. Their discrete appearance but instant effect promotes a safe environment for everyone. 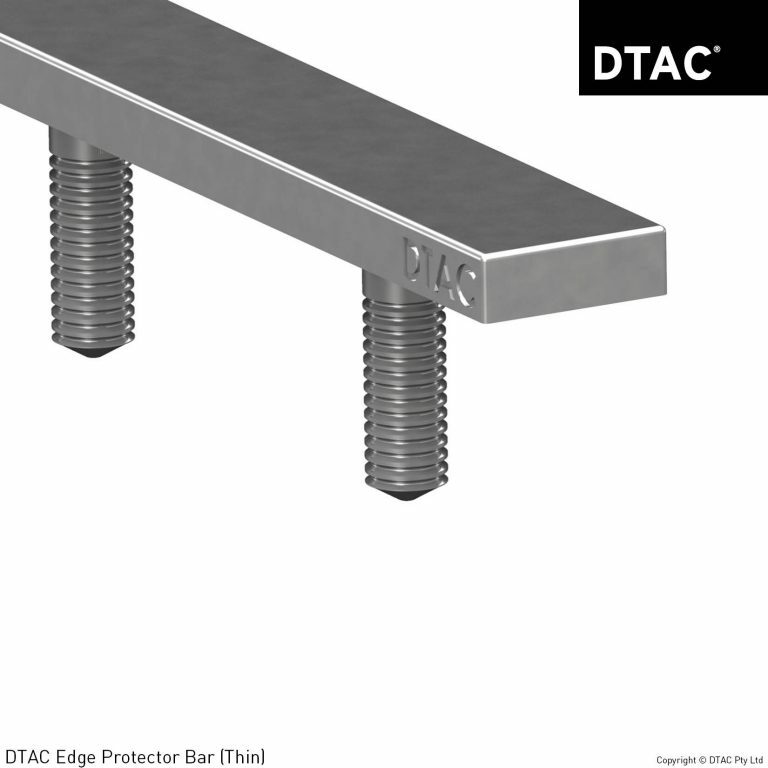 Manufactured in 316 marine grade stainless steel, the DTAC bar anti-skate edge protector helps to deter and prevent unwanted “grinding” damage from skateboards, rollerblades and BMX bikes.